This one is all about the Soap & Glory What A Peeling Face Mask, this one retails for $6.00 and you get two pods for that price, I think I could get two uses out of each pod if I had a way to store them better so they wouldn’t dry out, but I do not. So, for two uses I think this price is a little bit steep, not too out there because it is only $3.00 per use, but that does seem like a little bit much to me. I just wish this came in better packaging. Speaking of the packaging, let’s focus on that for just a minute. The packaging on this is super traveling friendly, it seems like it would be really easy to just pop these into your bag and go which is nice. However, like I said above, I wish that this came in a different packaging because if you don’t use the entire little pod it feels wasteful and I do not like that. So, I am not the biggest fan of this packaging but it also has some good points so I’m not super mad at it either. I love that this is pink and honestly, that is part of the reason as to why I purchased this in the first place. 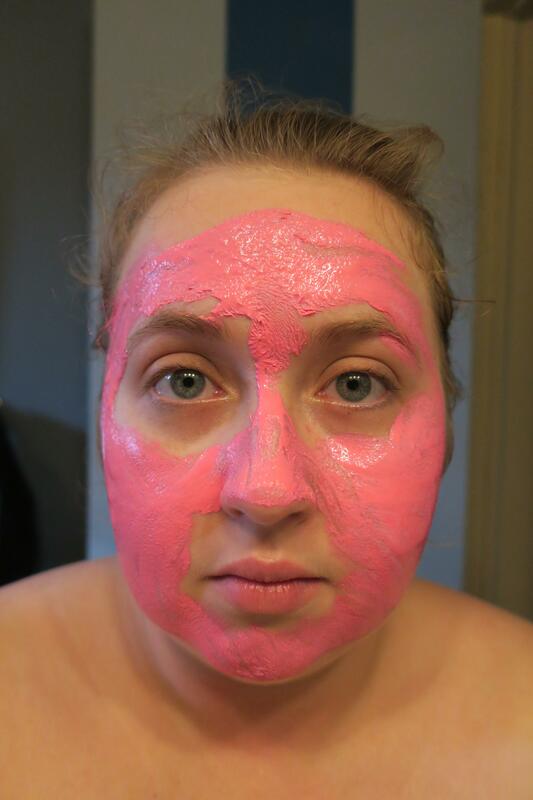 I love peeling masks and I love the color pink, so it seemed like something I had to try. And while I know I have really dragged the price and the packaging of this product, I actually really like the face mask itself. I think it is on the thicker side of things, but that also means it’s really easy to peel off once it has dried. 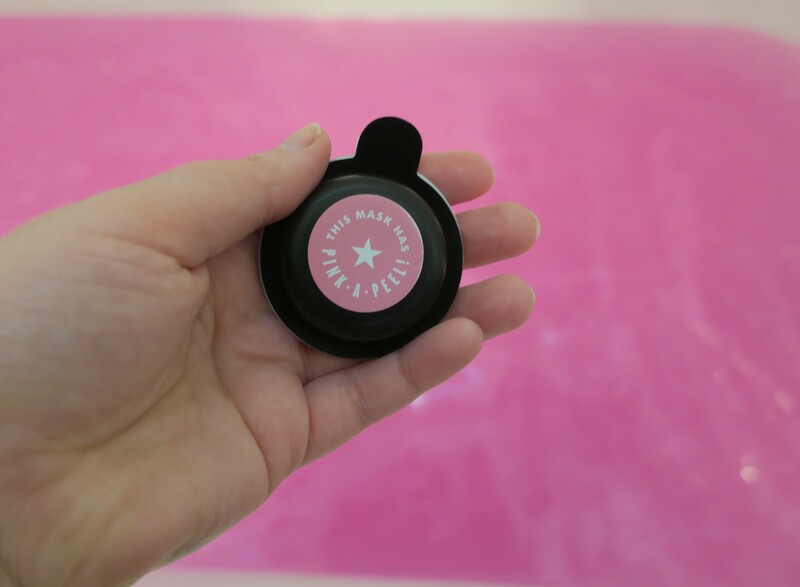 I think this does exactly what it claims to do, it pulls out impurities and dirt from the pores, which leaves my skin feeling really soft and amazing, which is part of what I look for in a face mask. The last thing that I really want to mention is the scent of this one, which I think is quite nice and fairly light, a scent that I almost don’t notice though it does have a touch of fruity and sweetness to it that I enjoy. I do like this facemask and can see myself picking this up again in the future because I like the mask enough to look past the slight issues I have with it, it seems to do really nice things for my skin and I am happy with it.